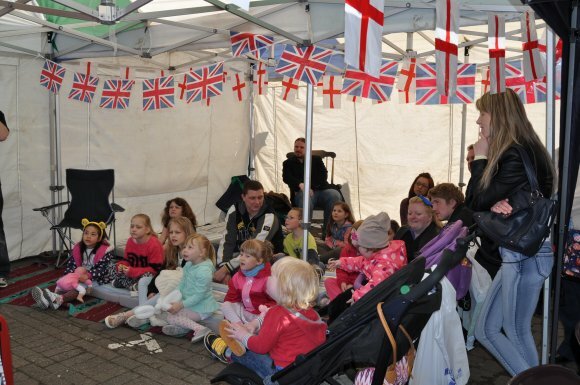 Enjoying Punch & Judy fun at the St George's Day event. HTML5 validated. WCAG compliant. Page generated in 0.057 seconds.